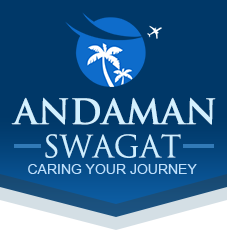 Welcome to Andaman. Arrive at Port Blair airport and transfer to hotel for your stay. Later in the evening proceed to visit Cellular Jail, a place of pilgrimage for all freedom loving people. One can also view the history of the heroic freedom struggle which is brought alive in a moving Light & Sound Show at the Cellular Jail. Overnight stay in Port Blair. Early morning departure to Havelock Island by ferry (54 kms by sea from Port Blair). Havelock Island is 57 kms from Port Blair and reachable in 120 minutes. The island is well known for its two world famous beaches namely Beach No. 5 and 7. These beaches have received A+ rating from the World Tourism Organization (WTO). 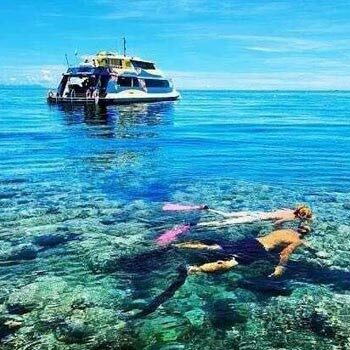 Hence, Havelock Island is an ideal destination for a relaxing beach holiday as well as a paradise for scuba diving and snorkeling. Rest of day is at leisure. Overnight stay in Havelock. Morning is at leisure. After checking out from the Resort, leave your baggage at the Reception. Spend your day on beautiful beaches of Havelock. Sail for Port Blair in the evening. Upon return from Havelock Island overnight stay at respective Hotel at Port Blair. After breakfast enjoy city tour of Port Blair. (Closed Mondays) Port Blair (City Tour) - covers the famous Chatham Saw Mill (one of the oldest and largest in Asia), Forest Museum, Anthropological Museum, Naval Marine Museum (Samudrika) & the Cottage Industries Emporium (Sagerika) - for shopping & souvenirs. 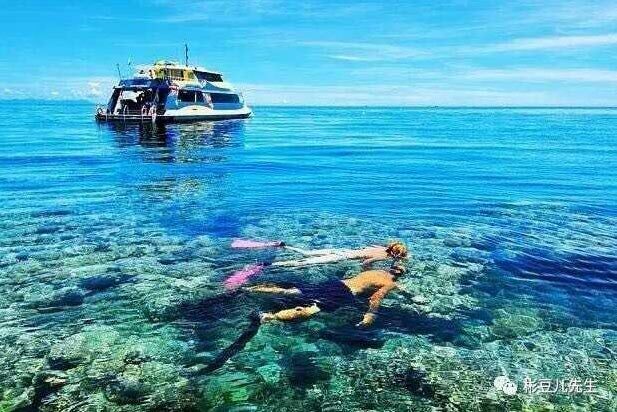 Next trip to Ross Island. (Closed Wednesdays) Ross Island - is the place from where the British governed the entire Andaman and Nicobar islands, prior to India's Independence. This island is an ideal destination for nature walks amidst sylvan surroundings with deers, peacocks, exotic birds, etc. Overnight stay in Port Blair.